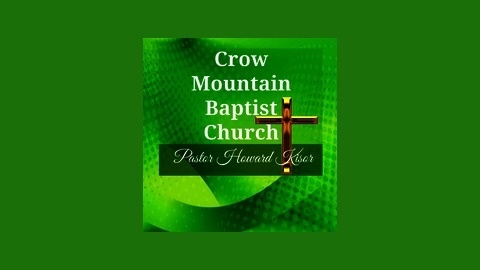 Amazing sermons from Crow Mountain Baptist church. Crank up the volume and grab your favorite cup of coffee. 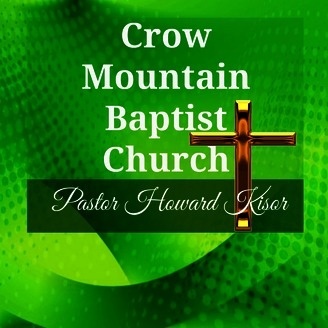 Listen in to the past Sunday's message from Crow Mountain Baptist Church titled "The Good Shepherd." Are you one of His sheep? Will you come if He calls your name?